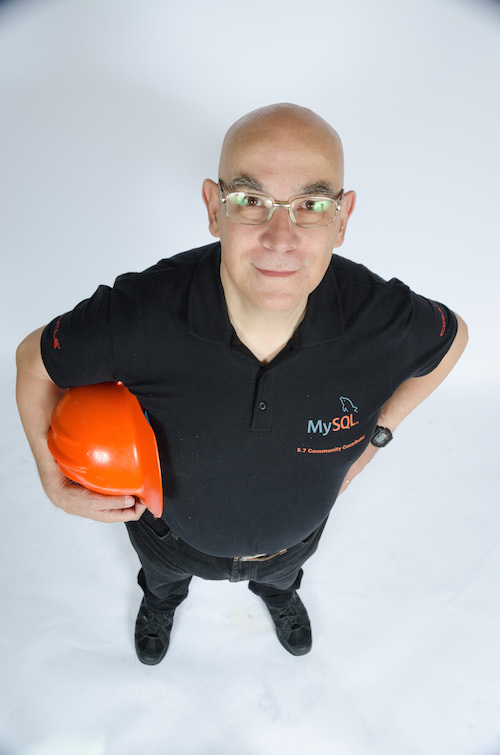 There is a new tool named mysqlpump, which is intended as a replacement for mysqldump, with parallel processing, compression, progress watch, the long awaited ability of excluding databases or tables, and more. The json functionality has been fished out from the labs and added to the main distribution. the above table is empty, because – see below – it was replaced by an homonymous table in performance_schema. While I don’t understand how this bug could have been missed in the test suite, I believe the fix should not be too hard, and I hope the bug will be closed in the next release. For the inquisitive readers, the reason for the bug is a changed default value for a compatibility variable. As of MySQL 5.7.6, system and status variables are available through performance_schema tables. There is a variable that controls the compatibility with previous behavior: show_compatibility_56. Up until MySQL 5.7.7, this switch was ON. In the latest version, the switch is OFF. This means that users that don’t have SELECT access to the global_variables table can’t run ‘SHOW VARIABLES …’ commands. This seems logical, but the restriction clashes with the basic requirements for replication, where the only privilege needed for the IO thread user is REPLICATION SLAVE. So, something has to give. Either we change the requirements or we soften the restrictions. The current workaround, keeping show_compatibility_56=NO in the master would make the adoption of performance_schema features more difficult. Perhaps the best solution would be to change the IO thread user behavior, which should run ‘SELECT @@SERVER_ID’ instead of ‘SHOW VARIABLES LIKE “SERVER_ID”’. This is feasible, assuming that ‘SELECT @@VARIABLE_NAME’ will not be tied to the performance table as well. And thinking about this workaround, the restriction on SHOW VARIABLES makes little sense, as it can be circumvented by running ‘SELECT @@VARIABLE_NAME’, thus making the restriction itself quite ineffective. 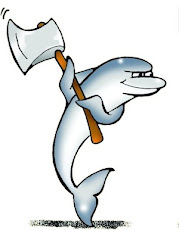 If you are planning to give MySQL 5.7 a try, be aware that there are lots of deprecated features, and at least one that should break lots of existing procedures but is not in the official list, as it is not, strictly speaking, a deprecation. The "password" column in mysql.user is gone. Instead, you will find an "authentication_string" column. Good luck! And now come the rumors: I was reading the comments on the bug progress through the verification process, and I noticed that the bug has been confirmed for at least two new versions: MySQL 5.7.9 (no surprises here, as this is already mentioned in the release notes page) and MySQL 5.8.0-m17-enterprise-commercial-advanced-log of which, until this bug, we did not know anything about. In some related news, MySQL Sandbox was updated with a workaround for the bug mentioned above. Moreover, it uses a different way of installing MySQL: instead of the now deprecated mysql_install_db, it uses mysqld --initialize. Another word of caution: with 5.7 you should "SELECT @@global.server_id" instead of "SELECT @@server_id". Though right now I'm unable to find the doc for that, I'll do so once at the office. Nope; I'm wrong on the above. For SET operations you must include the @@general directive, but for SELECT this works with or without the @@general directive. However I'm banging my head on various other issues with INFORMATION_SCHEMA->PERFORMANCE_SCHEMA variables migration; I'll write a post on my thoughts.